Bunica Maria is a beautiful property, located just 200 meters from the Danube River bank. Sf. 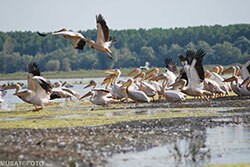 Gheorghe Arm, in the village of Mahmudia, is a gateway to the Danube Delta natural reserve and bird paradise. Built in classical style, with elements of traditional and rustic design, our location has the charm of a bygone age, but with modern facilities at hand. It offers a cosy and relaxing environment. We are an eco-friendly location promoting traditional living style and fish food. 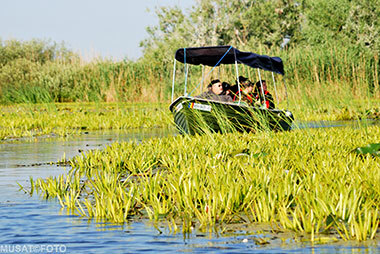 We would love to welcome you to our personalised birdwatching and wildlife tours in the Danube Delta, which, like The coral barrier, Australia and The Galapagos Island, Ecuador, is an area of biodiversity. Please visit us at any time! In the Occitanie region of southern France, the Narbonnaise regional park boasts some of France’s best birding! Come and see emblematic Mediterranean species from Bonnelli’s eagle to Greater flamingo with easy birding all year round in a very diverse range of habitats along the western flyway. 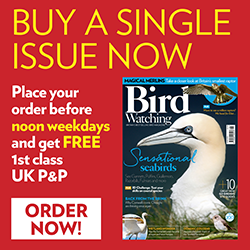 DIY birders can use the free Birdwatching Narbonnaise smartphone app to organise a trip, find out “which birds you can see when and where” and get in touch with a network of birder-friendly accommodation and local guides. Small groups tours in our 2019 programme offer the unbeatable combination of English-speaking tour leaders and knowledgeable local guides, with options from a long weekend to a week. Easy Mediterranean birding, plenty of sunshine, great food and excellent wine, all just 2.5 hours away from a number of regional UK airports, or come by train for a low carbon footprint option! Imagine spending time in a photographer's paradise, hunting photos in peaceful, pristine natural surroundings. Joined by an experienced local guide, you patiently wait for your next great picture, be it of a bear, in the vast forests of Gorski kotar and Kočevje, a chamois, deer, capercaillie or black grouse in the mountainous Koroška region or rare birds such as the hoopoe, European bee-eater, little bittern, common moorhen or black-winged stilt in the lagoons of Ormož or the landscape park Rački ribnik. You smile as you remember the exquisite homemade food and pleasant dreams in your comfortable accommodation. You can have all that in just three days. Come photo-hunting in Slovenia! 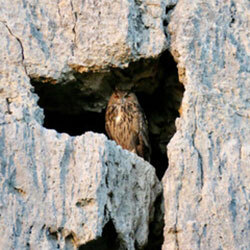 The British-Bulgarian Society pioneered bird-watching tours to Bulgaria over forty years ago. Each year we run a winter tour focusing on Red-breasted Geese and other winter wildfowl. We also have a spring tour combining southern Bulgaria’s mountains with the river deltas in northern Greece, two countries and two contrasting habitats. Finally there is an autumn migration tour along the Black Sea coast, the spectacular Via Pontica flyway. Our tour prices, which include flights and the security of ATOL bonding (through our partners of over twenty years, Balkania Travel) are extremely competitive, as one of the Society’s aims is to introduce British people to Bulgaria’s rich wildlife, beautiful countryside, historic and archaeological monuments and its unique wines and food, especially the tasty grills and mouthwatering salads. We, and our experienced professional guides, look forward to sharing our knowledge and enthusiasm with you. 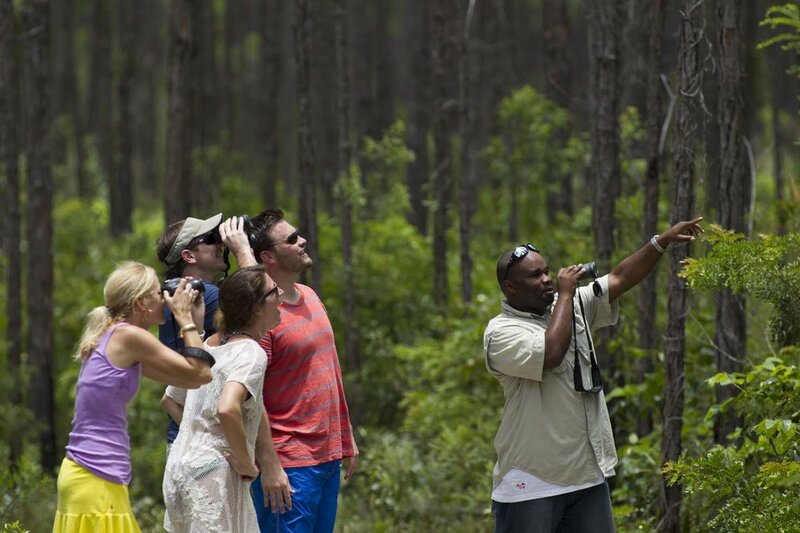 The Bahamas offers birdwatchers over 340 bird species, including about 110 species that breed in the country, over 170 migrant species and 50 rarely occurring vagrant species. 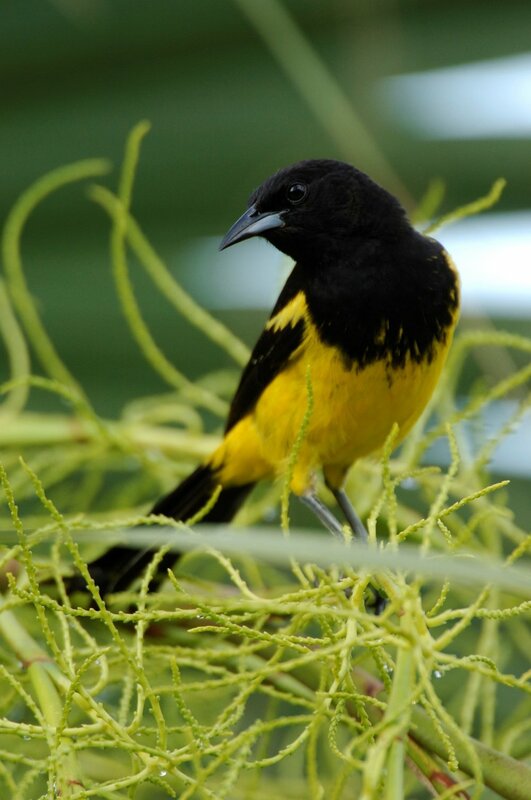 Five species are endemic to the country – the Bahama Woodstar, Bahama Swallow, Bahama Warbler, Bahama Yellowthroat and Bahama Oriole and all can be seen on Andros, the fifth largest and least developed island in the Caribbean. Take advantage of the numerous self-guided tours, with complimentary bikes and kayaks or take one of Small Hope's popular half or whole day guided tours across wetlands, dense dark coppice, pine forest and an abandoned farm, for the widest variety of bird sighting. All-inclusive accommodation starts from $295 per person per night. Contact info@smallhope.com for more information. Anse Chastanet Resort on St Lucia’s south-west coast is an unspoiled tropical paradise ideally suited to birdwatching. 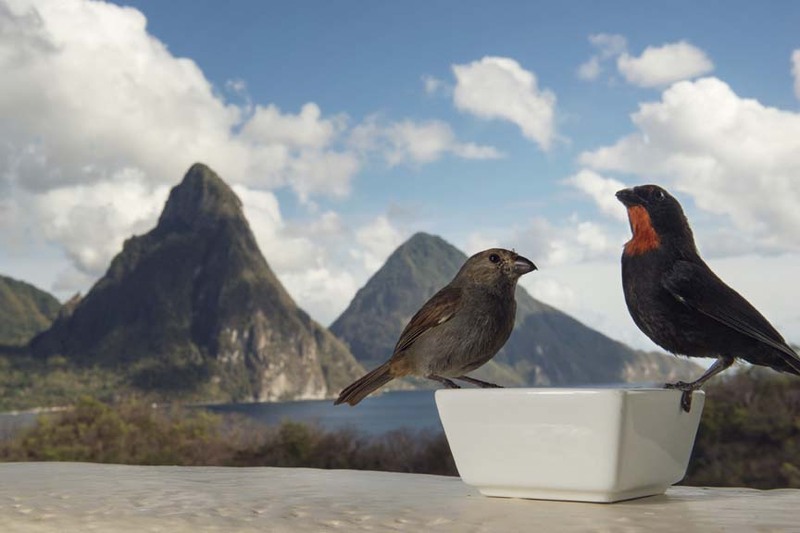 St Lucia is blessed with five endemic bird species and four of them can be found within the grounds with the fifth located nearby. Various trails traversing 600 lush acres of tropical rainforest in and around 18th century colonial ruins provide ample opportunity to spot both common and endemic species. 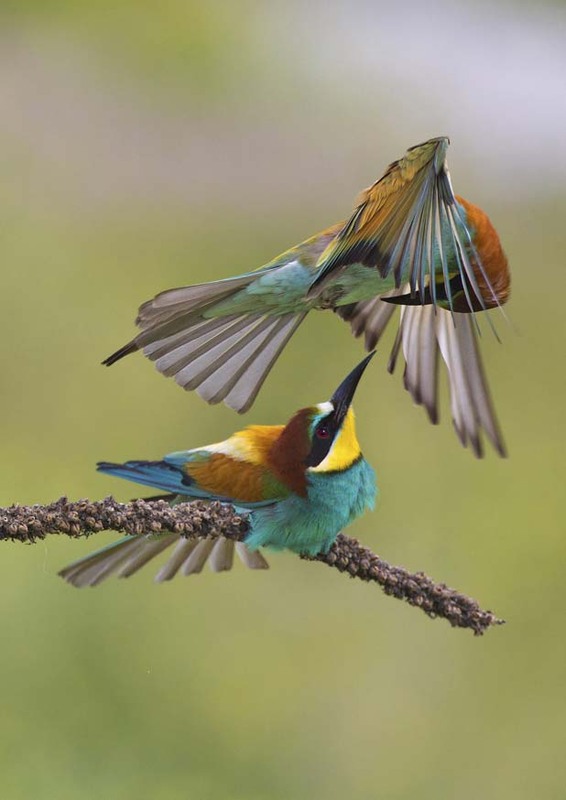 You don't have to go far to find a wealth of colorful birdlife. Various species such as the the Green and Purple-throated Caribs can be found taking nectar from the flowerbeds surrounding the accommodation areas. The entire resort was built to be in harmony with the surroundings. Birds feel at home on property as they amble along the walkways in the early mornings and are ever present along the tree-lined roadways, restaurants and rooms. Having your binoculars ready is a must. Greenwings was founded in 2012 by a team of experienced and passionate conservationists. They offer expertly led small group holidays around the globe. Their range of trips cover the themes of butterflies & moths, birds, botany, general wildlife, British Wildlife & photography. Greenwings is also the UK’s only company specialising in butterfly & moth watching holidays and operate in close partnership with Butterfly Conservation. Their team includes the very best experts & guides, such as Martin Warren, Tristan Lafranchis, Richard Lewington, Patrick Barkham, Adrian Hoskins, Simon Spencer and Steve Woodhall. The main focus is butterflies & moths but other wildlife of interest is always included too. These holidays often focus on botany as well, since butterflies, flowers & host plants are inextricably linked. As a company with a strong conservation ethos Greenwings donate 10% of all company profits to various UK and overseas wildlife charities and projects, to help fund the awareness and protection of the wonderful places visited and wildlife seen on their holidays. They look forward to seeing you on one of their holidays soon! WHERE IS BELLAVISTALODGE? Bellavista Lodge / Reserve is located in the Upper Tandayapa Valley, near Mindo in northwestern Pichincha province, Ecuador, under 2 hours from Quito city. HOW LARGE IS BELLAVISTA RESERVE? 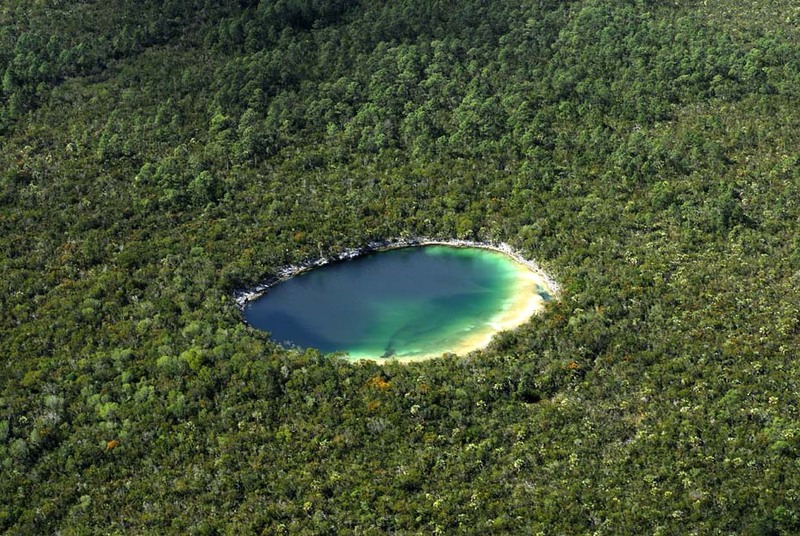 700 hectare (2000 acre) reserve offering trails into primary and secondary cloud forest. Beautiful orchids and abundant bromeliads. HOW MANY BIRDS ARE THERE IN THE BELLAVISTA AREA? 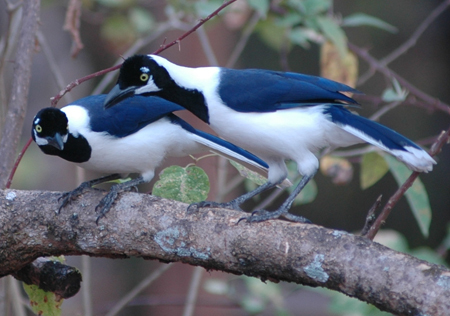 The Bellavista –Nono- Mindo / regionboasts over 450 species of birds, and has won the Audubon Christmas Bird Count. Lots of species right aroundthe Lodge! LODGING AT BELLAVISTA? We offer comfortable accommodation way off the main roads, to suit a variety of pockets (camping included!). Try our new superior Mountain View rooms, with amazing views over the cloud forest towards Pichincha Volcano. Same fabulous views too from our new Bamboo Restaurant “El Amanecer”. WHAT ABOUT MAMMALS? The delightful Olinguito was only described to science in 2013, and is easy to see here! And Bellavista is part of the Quito Metropolitan District´s “Corredor del Oso” .. with the goal to conserve and protect the Spectacled Bear. AND TRAVEL /BIRDING / NATUREDISCOVERY DEEPER INTO ECUADOR´S NORTHWEST AND MORE? Tours (birding or naturalist) also offered deeper into the northwest, and also to other parts of this highly biodiverse country. Bird watching is a growing activity and there are only a few locations around the world to photograph unique species. Patagonia and the South Atlantic are among these places and at Extreme South Birding we would love to take you Bird Watching through Patagonia. In destinations like Peninsula Valdés in central east Patagonia and Villa la Angostura along the Patagonian Andes Range you are going to be able to photograph species that only breed and inhabit the extreme south of our world, let us take you there, we enjoy bird watching, photography, nature and the thrill that represent this rough and untamed environment. 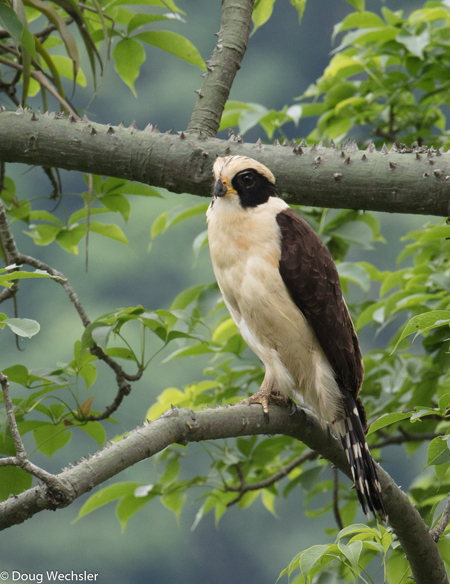 For over 30 years The Travelling Naturalist’s experts have led small group tours to some of the world’s most spectacular wildlife and birdwatching destinations. Their programme features over 100 nature holidays to choose from, including a range of specialised photography, flora, butterfly and dragonfly tours. This year they have introduced an unprecedented number of new trips to diverse locations to suit every pocket. These include long weekends in Lancashire, birding and whale-watching in Madeira, the wildlife of the great national parks of Grand Teton and Yellowstone in the USA and cloud and rainforest photography in Costa Rica. They also hold a series of Discover Wildlife evenings across the UK throughout the year, featuring presentations by their own experts, together with speakers from around the world. Keep an eye on their website for more details and they look forward to meeting you at one of these events in the near future. Jocotours Ecuador is an ecotourism tour operator specializing in birding, nature and photography vacations. Our tours are guided by passionate and experienced staff. With us you can experience the most breathtaking and biologically diverse places in Ecuador from the Tumbesian Ecoregion, the Andes, Foothills, Chocó region, the Pacific Coast, the vast Amazon and even the Galapagos Islands. We can also manage logistics to our reserves for tour companies and can create customized tours that suit the interest and time frame of our clients. We manage 4 eco-lodges located in diverse habitats throughout Ecuador, some of which host bird species found nowhere else in the world. The lodges have all amenities (such as wifi, hot water and cozy private rooms). We are always aware that our visitors stay becomes an unforgettable experience in every aspect. Unlike corporate reserves or privately owned lodges,our lodges are located in reserves owned and operated by Jocotoco Conservation Foundation (who have been protecting and reforesting ecosystems in Ecuador for 20 years). The profits from your stay directly benefit conservation of the most threatened forests from the highlands to the coast, protecting thousands of bird and wildlife species in Ecuador. Mull Charters run trips to see and photograph the famous white tailed eagles of Mull from Ulva Ferry on Mull’s magical west coast. 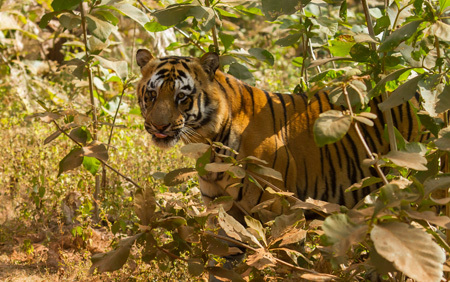 Our trips are aimed at everyone from wildlife enthusiasts to professional photographers and film makers. Join us on one of our regular trips or charter us for a more personal service, you won’t be disappointed. 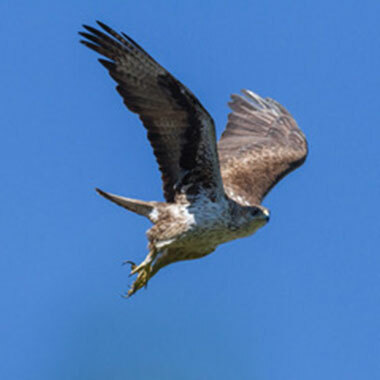 Mull also offers some stunning scenery and other fantastic wildlife including otters, golden eagles, grey and common seals, hen harriers , dolphins and whales. See our Facebook page for regular up-dates on sightings and if you require accommodation while visiting Mull why not stay at our comfortable family run B&B in Salen. No fuss, no hassle, just enjoy the total freedom and flexibility our new package offers. • Pick up and drop off at airport. • Chaffuer driven at all times. ( no car hire costs). 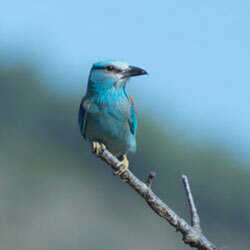 • 2 x 1 day birding trips and 1 x 2 day trip including dinner and hotel and breakfast. • Other days can be spent relaxing or taking in the beauty of our valley and the many species of bird and wildlife the local area has to offer. • You can design exactly what you want from your stay and my job will be to ensure that your wishes are met. • Breakfast and lunches are also included and when away from the cortijo, packed lunches will be provided. • You will enjoy the complete privacy of the cortijo, with a choice of double or twin bedded room with private bathroom. • All you have to do is arrive and leave the rest to us. • Cost of this all inclusive holiday is £1295 for two persons sharing.